We are very proud and honoured to present our next release from one of the scene's most respected artists. Seba blesses Inperspective Records with 2 slices from his diverse repertoire and they do not disappoint. 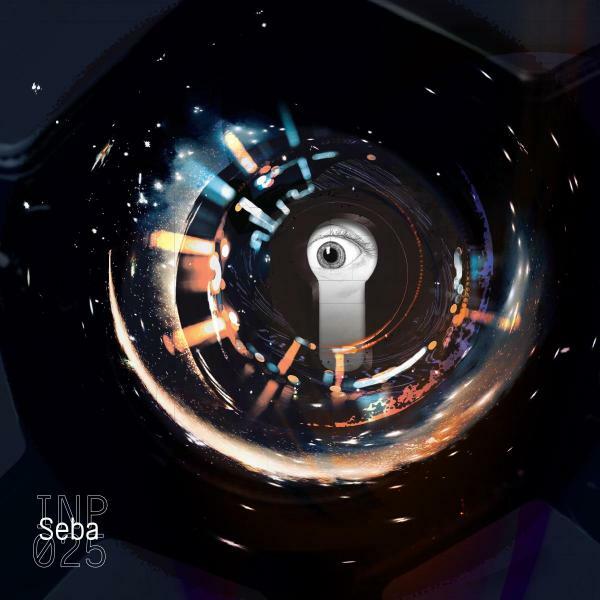 'No One Dies' harks back to an earlier time in Seba's catalogue. A simple, effective amen rinse out with atmospherics that lend themselves to a dystopian sci-fi epic is truly sublime and has been smashing down dances across the planet. 'Island Dub', the more subtle of the 2 tracks is blissed out lo fi underground jungle of the highest order and something of a departure for both artist and label, however still maintaining the integral ethos of Inperspective Records. Available in stores on 7th September in 12" Vinyl and Digital formats.